Our consumers are very sensitive to new experiences and concepts. We want to be the ones who pleasantly surprise them with new products, new flavours, new packaging and new product concepts that will help them enjoy “sweeter” moments in their lives. This is why research and development plays such an important strategic role at Perfetti Van Melle India. Our R&D facilities are places where innovation is born. 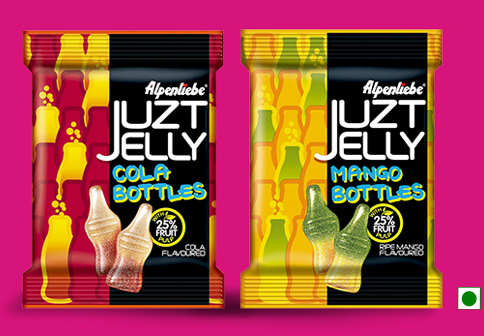 Alpenliebe Just Jelly Bottles are yummy sugar sanded bottle shaped jellies with 25% fruit pulp. Its texture combined with the goodness of flavours, makes it an irresistible offering thatai??i? ?s hard to ignore. These sugar sanded bears shaped jellies are Purchase zenegra red available in Cola and Mango flavours. 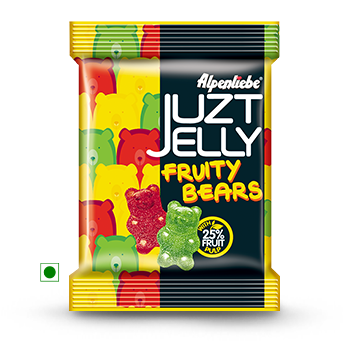 Alpenliebe Just Jelly Fruity Bears are yummy sugar sanded bear shaped jellies with 25% fruit pulp. They are so adorable that soon after their launch they captured the imagination of kids. These sugar sanded bears shaped jellies are available in Mixed Fruit flavour. Itai??i? ?s a unique double layered candy known for itai??i? ?s rich milky and creamy taste. Itai??i? ?s a perfect treat to help people celebrate small joys of life. 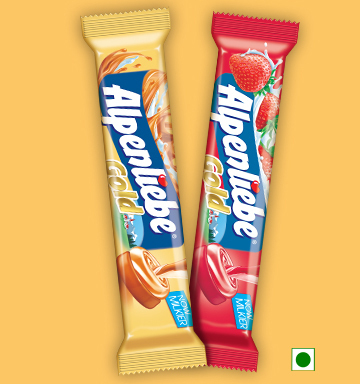 Alpenliebe Gold comes in 3 irresistible flavours of Caramel, Cream Strawberry and Cream Mango. 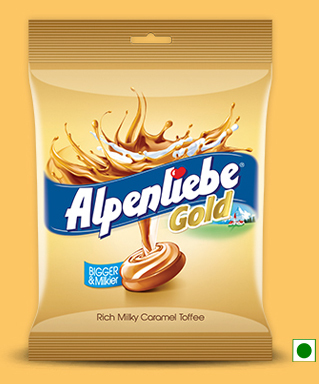 Alpenliebe Gold comes in mono pack, on-the-go stick pack and easy to store pouch pack formats. These multiple packaging formats successfully caters to ones need in terms of quantity. 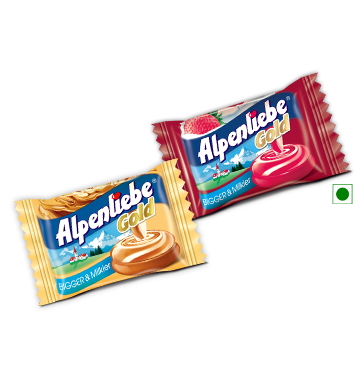 Alpenliebe Gold is packaged in a way that makes it easy to both open and carry around, giving the user a no hassle experience. 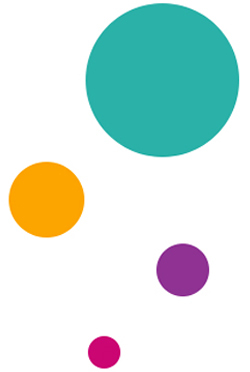 Chupa Chups is a brand that combines fun with contemporary creativity and innovation to live up to its proposition of ai?? ?Take Fun Seriouslyai??i??. 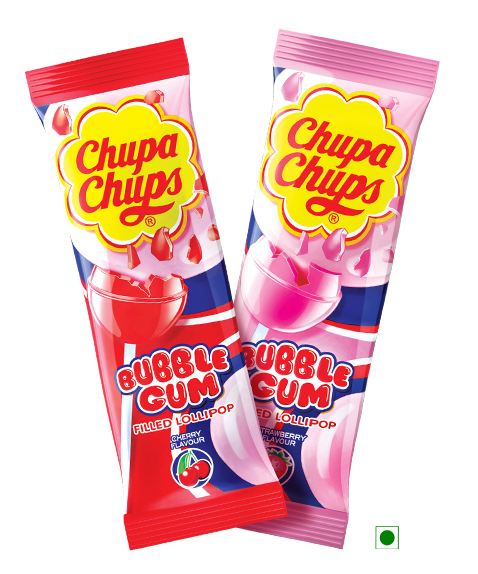 Chupa Chups lollipop is a lollipop with bubble gum filling that is ai?? ?Seriously Funai??? at heart. Chupa Chups lollipop is available in delicious flavours of Cherry and Strawberry. Chupa Chups lollipop is available in a convenient, handy and easy to carry around air tight sachet that not only maintains the quality of the product but also sports a seriously fun look. Sour Belt, available in a belt shape and offers fun ways of enjoying the product. It is available in Strawberry and Raw Mango flavours and also in a tray pack containing multi-colored belt in mixed fruit flavour. 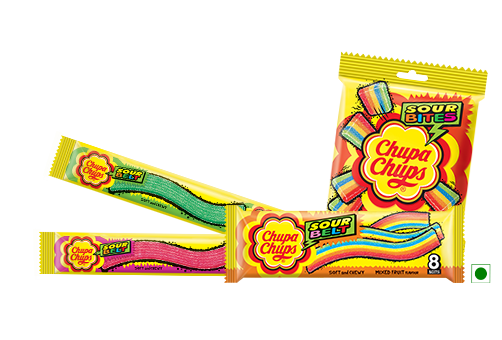 Sour Bites, offers a rather differentiated eat experience of multi-colored bite size pieces in mixed fruit flavour. Each bite is a burst of sweet and sour tastes in the mouth. Ideal pack for sharing with family or friends and for on the go consumption. 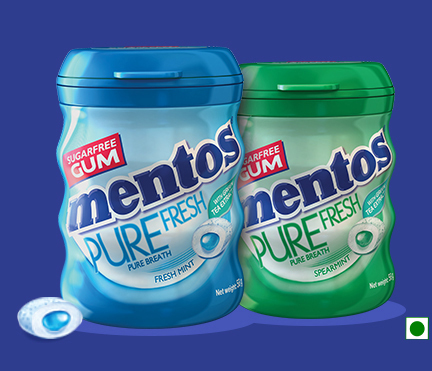 Mentos Pure Fresh gum is a coated liquid filled gum with natural green tea extract. Along with delivering a superior gum experience it helps purify breath and leaves behind an intense freshness sensation in the mouth.